›Parkland Collection PILA11006P Toki Grey, Orange & White Square Transitional Pillow Cover with Poly Insert - 20 x 20 x 7 in. 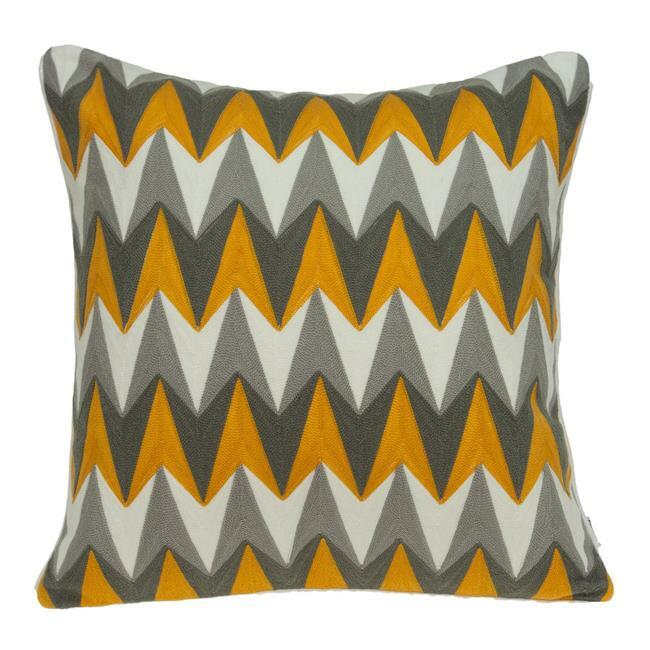 Parkland Collection PILA11006P Toki Grey, Orange & White Square Transitional Pillow Cover with Poly Insert - 20 x 20 x 7 in. Embodying timeless traditions while maintaining the fabulous and fashionable elements of trend worthy design, these flawless pieces from Parkland Collection will effortlessly cement itself to your space. These meticulously woven pieces will provide a durable and natural sense of style to your space!